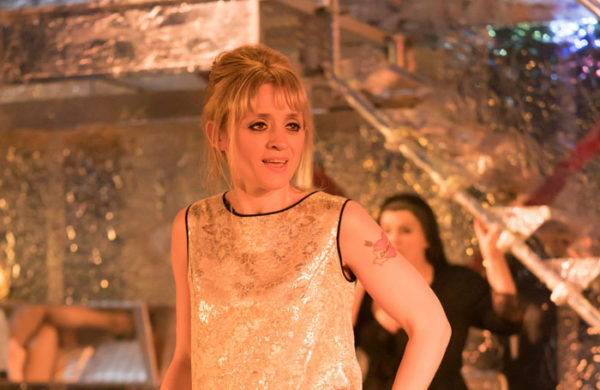 Give ’em the old razzle dazzle: Sally Hales writes on an all-out (but subtly icky) staging of the musical classic. 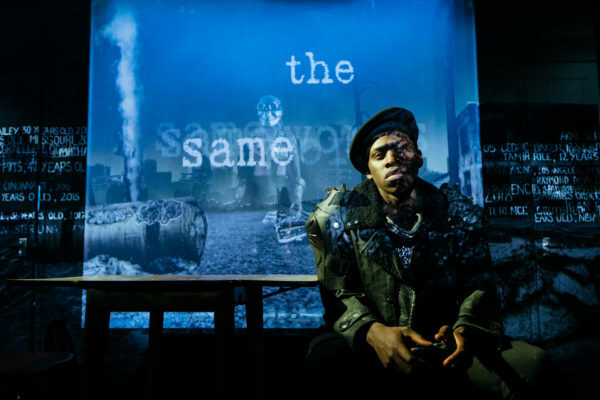 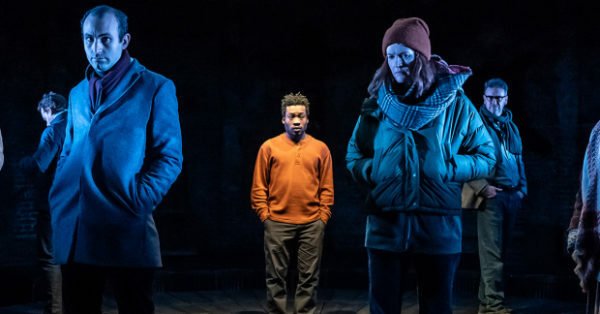 ‘The carefully papered-over cracks in their identities are ripped open’: Sally Hales reviews Matt Jones and Kele Okereke’s timely play about an international gay couple, with music from Bloc Party. 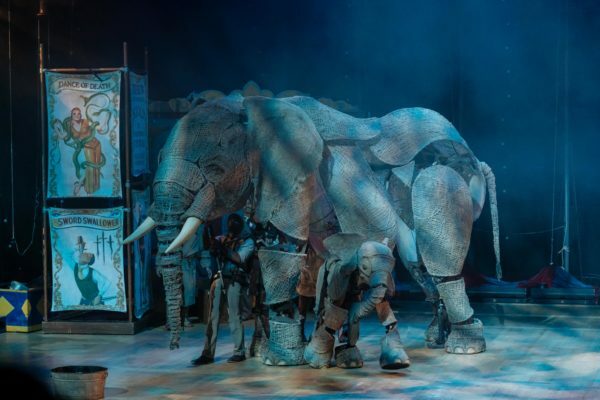 Nights at the Circus: Sally Hales reviews an uneven attempt to bring the big top back in time. 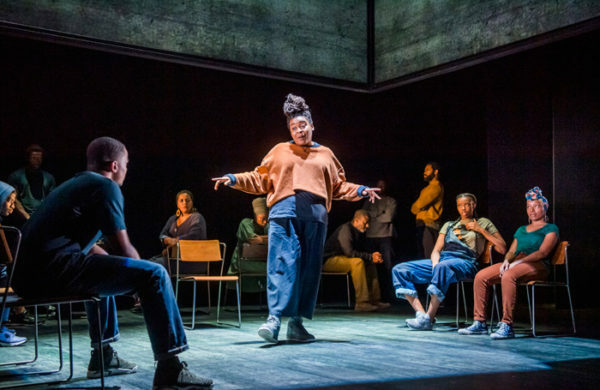 “debbie tucker green’s genius lies in how she excavates the functioning of power” – Sally Hales writes on her new work, ear for eye. 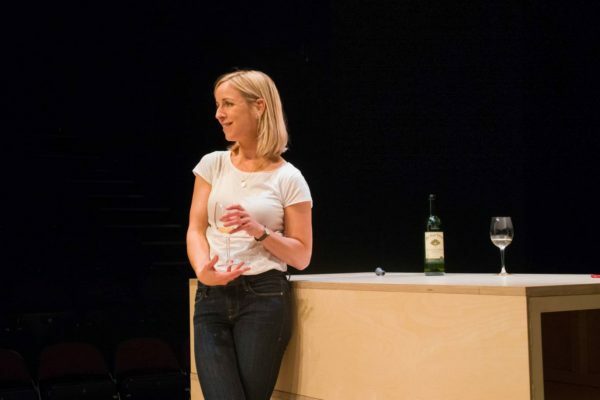 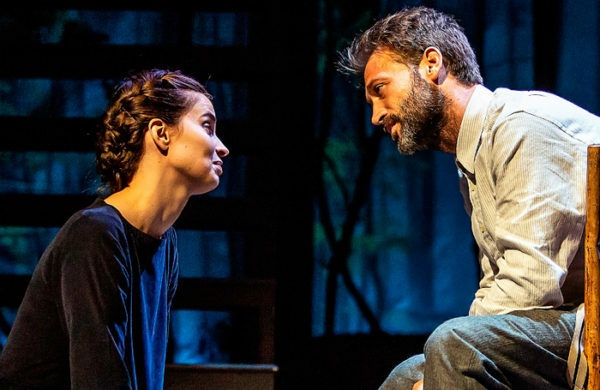 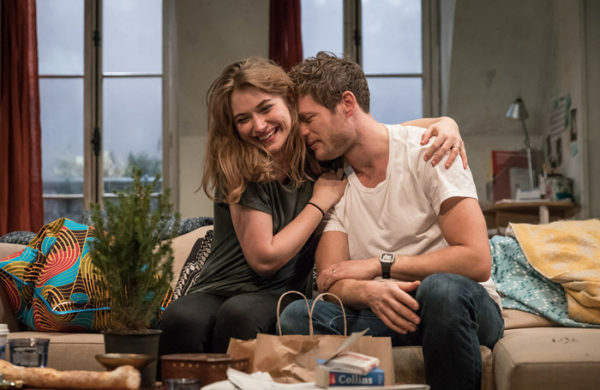 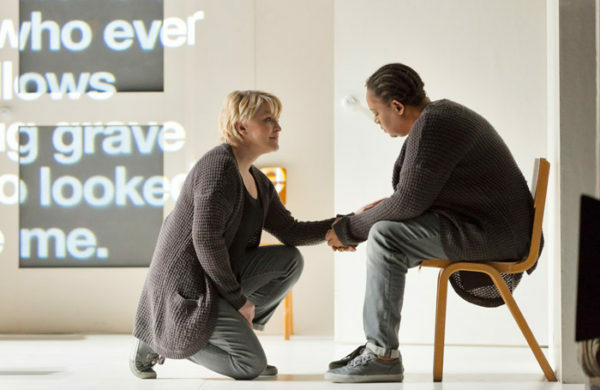 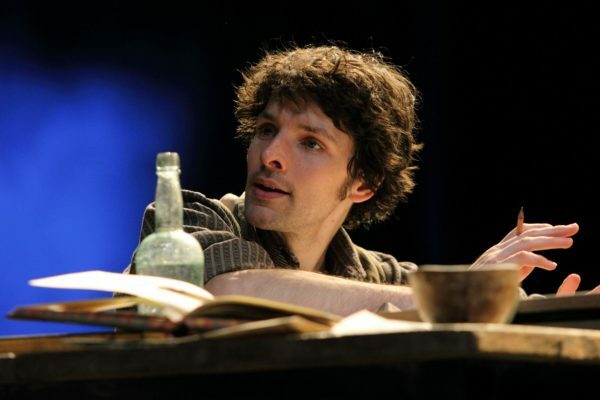 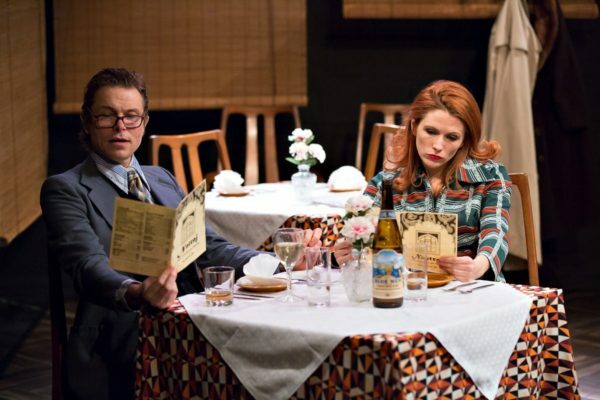 An enemy of the people: Sally Hales reviews the West End debut of Dawn King’s ‘neat, slick, streamlined four-hander’. 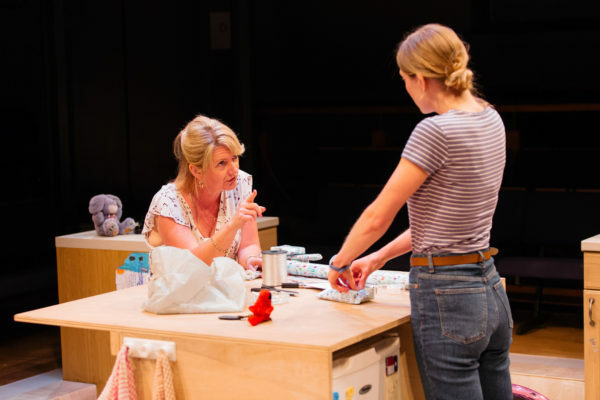 Emotional Labour: Sally Hales reviews Emily Schwend’s play about an overstretched Texan mother. 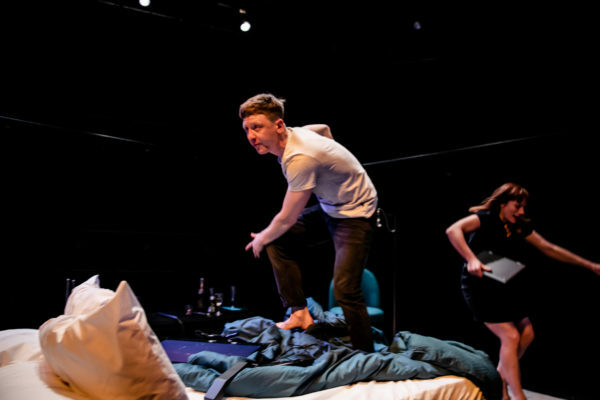 A beautiful, polyphonic cacophany: Philip Venables’ contemporary opera is an astonishing adaptation of Sarah Kane’s play. 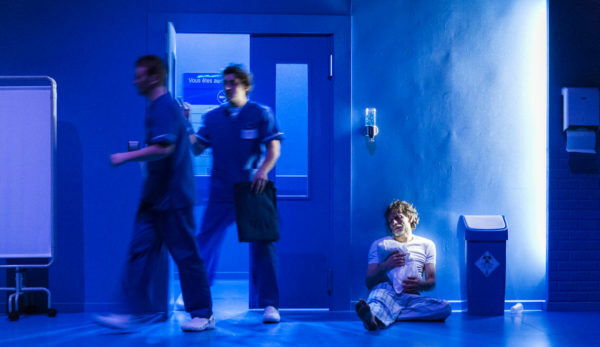 Endless blue: Sally Hales on Cheek By Jowl’s wonderfully lucid staging of Shakespeare’s romance. 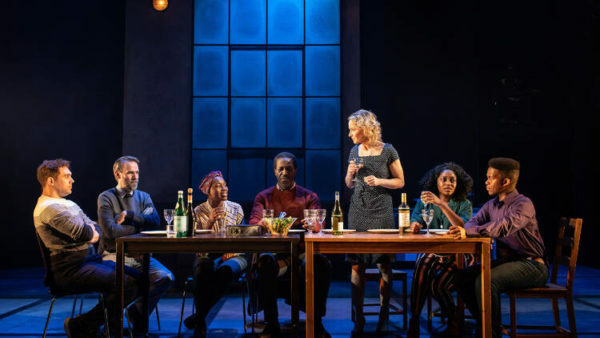 Black Lives Matter: Tearrance Arvelle Chisholm’s new play sets a family drama against the backdrop of Charlottesville.